Revel in Exclusive Complimentary Perks that are combinable with a unique Special Offer for an exceptional deal when booking your travel across WhataHotel! at the beautiful Viceroy Snowmass. Located in Snowmass Village just seven miles from downtown Aspen, this luxurious resort features a chalet style atmosphere alongside distinguished Viceroy amenities. This year-round resort is magnificent regardless of the season, but shines bright when the slopes are covered with fresh powder and the air is cool and crisp. 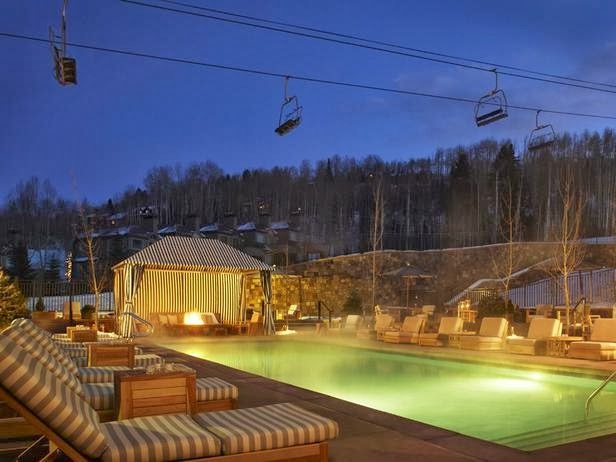 The ski-in/ski-out resort that is Viceroy Snowmass is luxury resort lodging at its finest. This destination is perfect for couples, families and friends looking for a sophisticated resort and some on and off mountain adventure. The wintertime activities range from skiing, snowboarding and sledding to ice skating, sleigh rides and shopping. The tempting destination is also famed for having delectable restaurants and pulse-pounding nightclubs to ensure everyone has a blast while in Snowmass. On resort grounds guests will be thrilled to enjoy a plethora of exciting activities. The 7,000 square foot Viceroy Spa was designed with Indian-inspired therapies, contemporary beauty rituals and holistic healing in mind. Guests can also visit the fitness center for a wonderful workout, the center is filled with state-of-the-art machines and equipment and adjacent to the lovely spa. 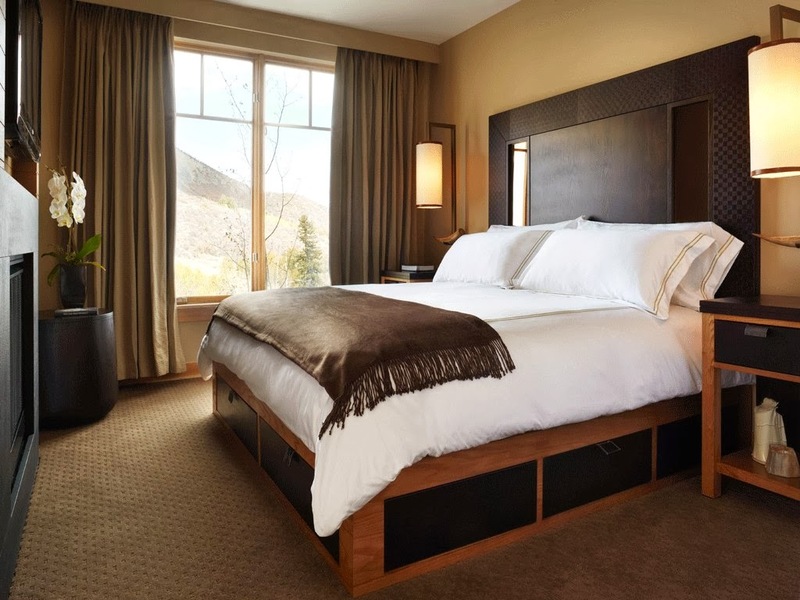 The guestrooms at Viceroy Snowmass are simply stunning, featuring options of a studio residence all the way to the four bedroom accommodations. All guestrooms showcase mountain views, custom designed interiors, gas fireplaces, private sundecks and so much more. Other highlights found here include the signature lobby cocktail bar and lobby-side lounge, the Destination restaurant that serves delicious meals all day long, an all-season saline pool with cabanas and the Nest lounge, boutique shopping and kids/teens resort activities. This beautiful resort is just steps from the slopes of four very different mountains and offers guests an exciting variety of indoor and outdoor fun. 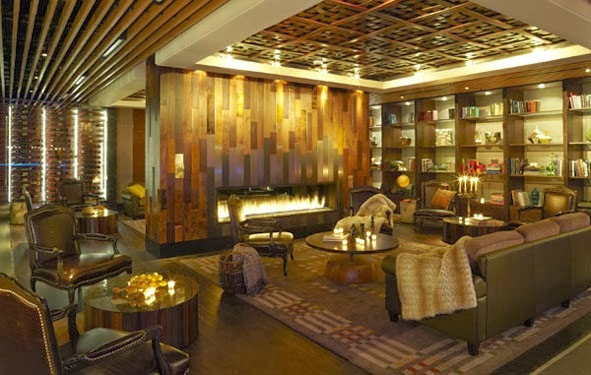 When planning your trip to Viceroy Snowmass, WhataHotel! can assist you will your travel plans. When booking your trip with us, you can savor the Exclusive Complimentary Perks as well as the Special Offer for an unbeatable deal. These Exclusive Perks include available upgrades at check-in, a deluxe continental breakfast buffet for two daily, and a $100 Resort Credit to apply towards food, beverages or spa charges. The Special Offer is also exciting. When you pay for two nights, guests can enjoy a 3rd Night Free, all combinable with these exceptional perks. The winter season is still in full swing, you might as well enjoy it with a trip to the stunning state of Colorado. 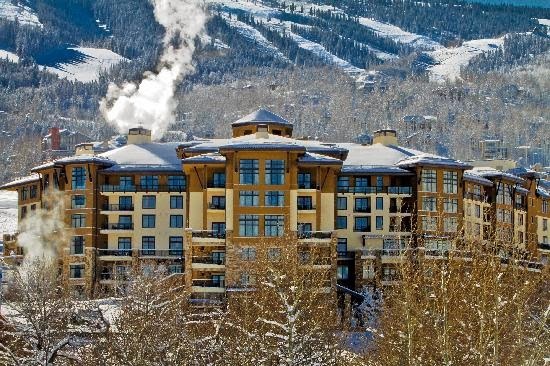 Ski, skate and snowboard to your heart's content at the always fabulous Viceroy Snowmass.